All you do is print out the 10 cards and the instructions. 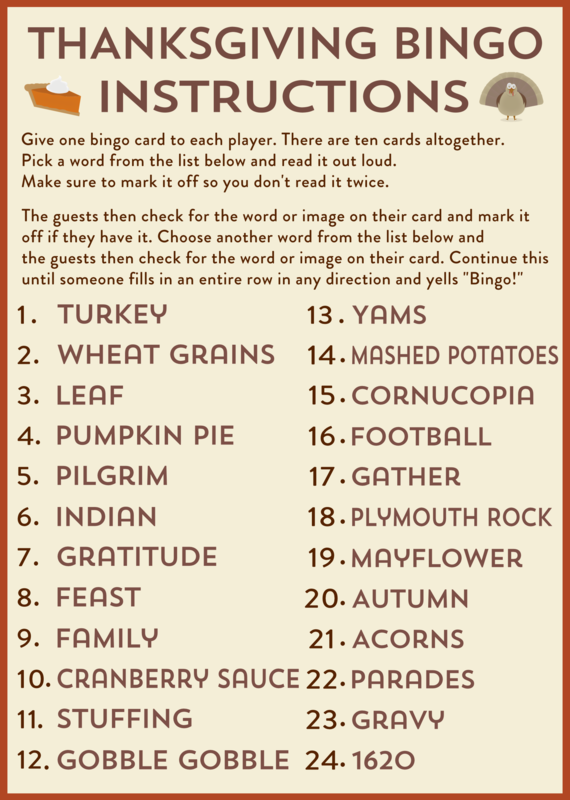 Then call out items off the instruction sheet (in random order), and if the guests have that image or word on their cards, they cover it with a marker. Candy corn, candy pumpkins, or even pennies work great for markers. 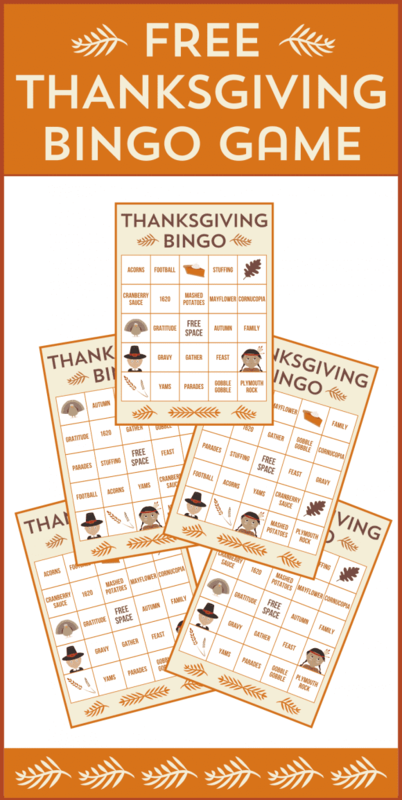 The first one to cover an entire row (horizontal, vertical, or diagonal) yells "bingo" and you've got a winner! To learn more about Michelle and see all her printable collections, head to Printabelle and the Printabelle Facebook page. I'm unable to print these. Please help.